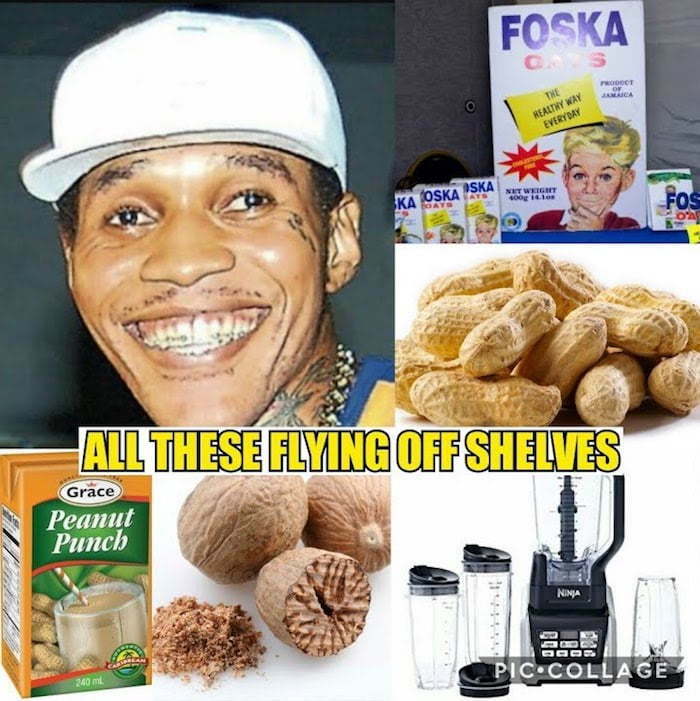 Vybz Kartel currently has a grip on dancehall with his new single “Mhm Hm” and now Foska Oats and Suppligen are getting a big sales boost from the single. 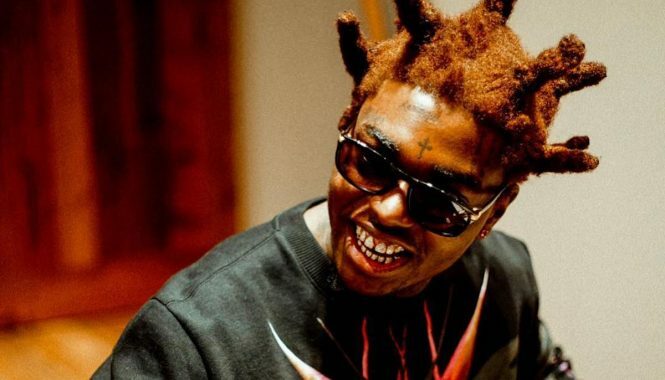 Since dropping the single last month, “Mhm Hm” became an instant hit for Vybz Kartel and a couple lines in the single got corporate Jamaica beaming. “Get the oats, mhm / Get the Supligen, mhm hm / Get the nuts, mhm / Get the nutmeg, mhm hm / Blend it up, mhm / Turn it a your head, mhm hm / Get a gyal and just go get your children,” Karyel deejay over a beat produced by Jones Ave Records. 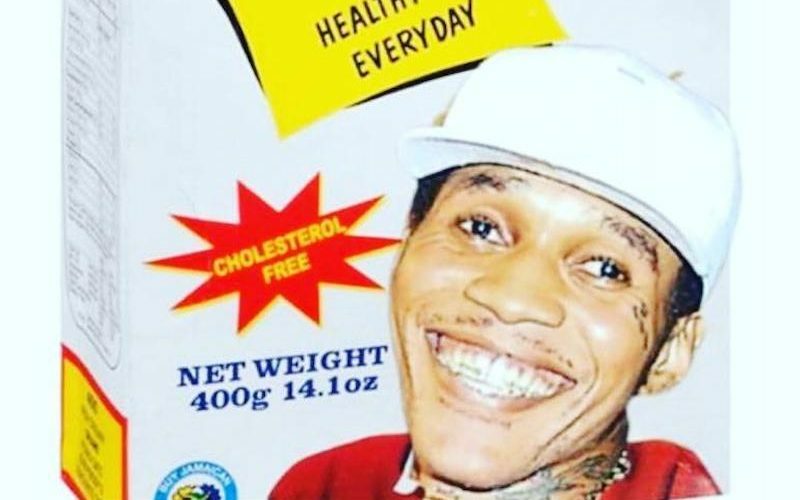 Back in 2009, Vybz Kartel triggered a massive boost in sales for Clarks shoe when he released a song titled “Clarks” with Popcaan and Vanessa Bling. That track went on to become a massive global hit for the deejay and triggered the biggest growth in sales that the British shoe brand has ever seen. Unfortunately, it didn’t earn him any endorsement deal from Clarks, but it was enough to push him to launch his own ventures such as a line of rum and other products like condoms and deodorant.